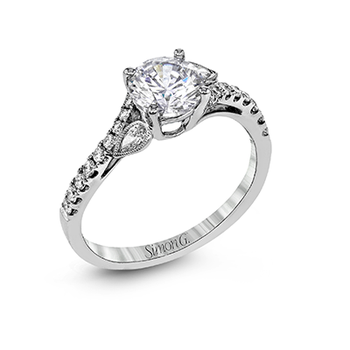 From the Seasons by Shelly Purdy collection. 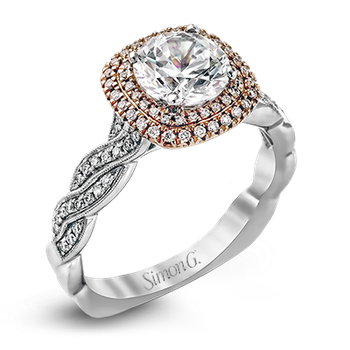 Just like an infinity symbol, the seasons meld into each other in a neverending cycle. 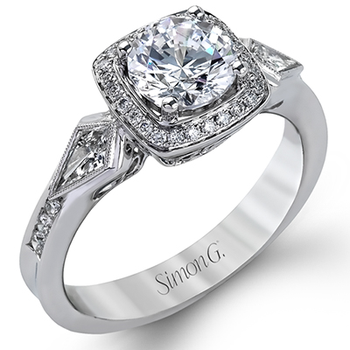 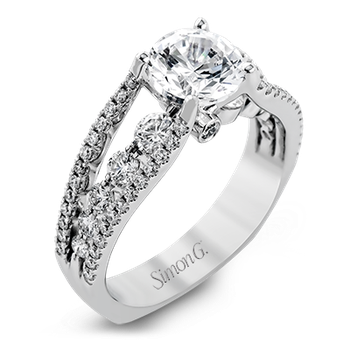 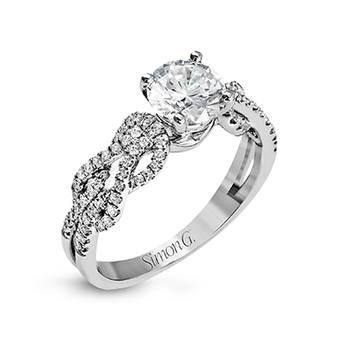 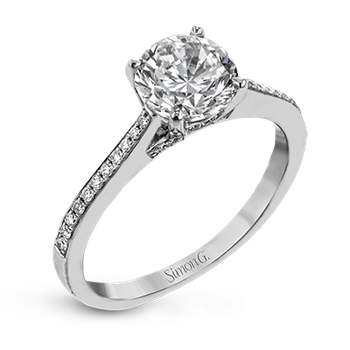 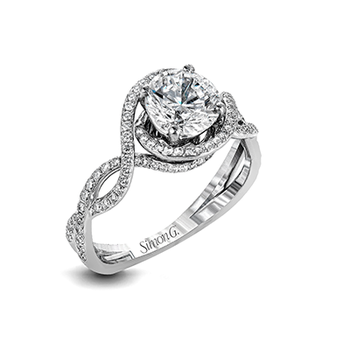 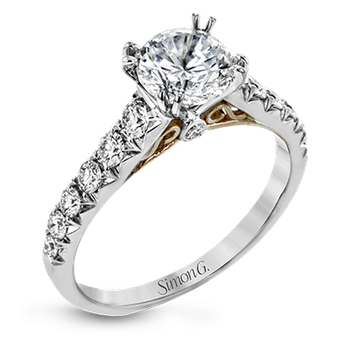 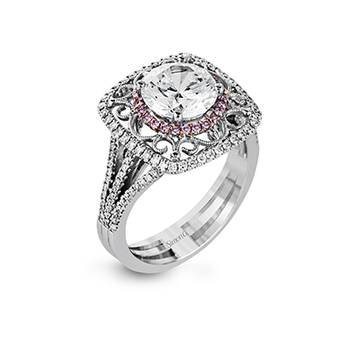 Crafted with 18k Pure White™ gold, this ring scintillates with an oval-cut Canadian diamond centre and accent diamonds. 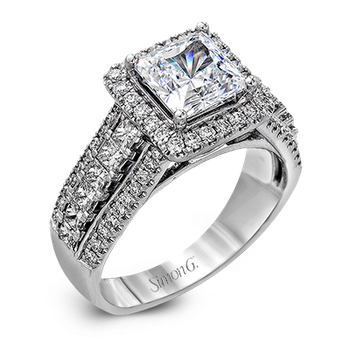 Available with a total diamond weight of 1.33 and 1.03 carats.